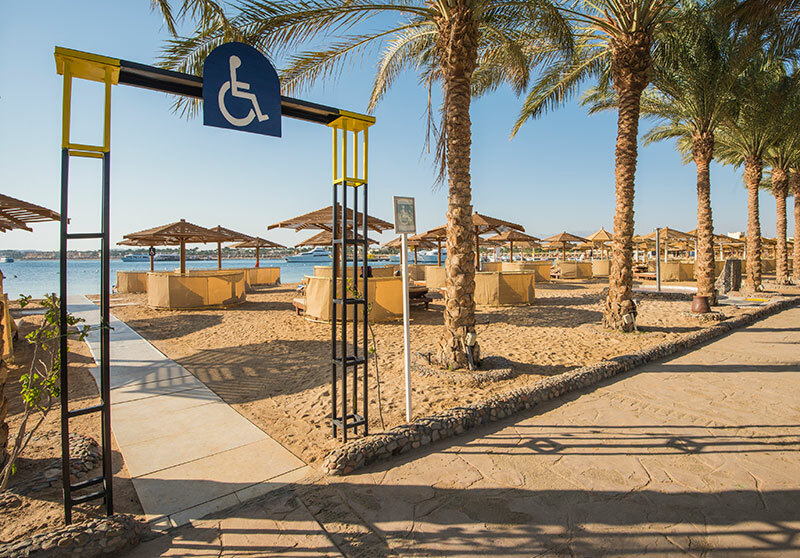 The disability community has more than its fair share of horror stories when they embark on their vacations. But why? American travelers with disabilities spend US$17 billion annually, yet they are a frequent afterthought in the world of travel. accessibleGO is a travel platform that gives travelers with disabilities a voice. The website gives travel tips, allows members to book accessible travel, and provides a community by allowing members to share their reviews. The following stories, which were shared by our members on accessibleGO.com, are unfortunately common for travelers with disabilities. Heather, a wheelchair user from Minnesota, was looking forward to her week-long Hawaii family vacation. She made her hotel arrangements months in advance, expecting a roll-in shower and a completely accessible room. When she arrived at her hotel room, she couldn't even fit her wheelchair into the doorway of the bathroom. Now she was miles from home in a hotel room where she couldn't even use the toilet. When she complained to management, they didn't bat an eye and told her to use the bathroom in the lobby. Betty, a wheelchair user, booked an accessible room for her upcoming Texas trip only to find the doorway threshold too high for her wheelchair to navigate. In addition, there was no room to maneuver her chair in the bathroom to access the toilet and no space to wheel between the bed and the dresser. She was left with bruises on her hands from trying to negotiate the poorly designed room that was clearly not adapted for wheelchair users. Joining accessibleGO is personal for me. I left my 13+ years as a lawyer, because I was frustrated with the travel experiences I had with my dad, who has a traumatic brain injury and is a wheelchair user. I would spend weeks on the phone trying to figure out what hotels were accessible. And not just accessible by ADA standards, but with accessibility features that actually work for my dad, like a roll-in shower, grab bars located on both sides of the toilet, a sink that allows him to fit his wheelchair underneath, and a bed that isn't too high. I once contacted a hotel that refused to provide a rollaway bed for my dad's caregiver and said that the only way the caregiver could stay was to share a bed with my dad. We've showed up at a hotel expecting to get a room which was wheelchair accessible, but it had a set of stairs to access the room. The stories of Heather, Betty and my dad are altogether too common and it's time we changed this. Our goal at accessibleGO is to make travel more inclusive and to take the fear out of traveling. Let's celebrate travelers with a disability and transform the dialogue so that we can create positive travel experiences for everyone. 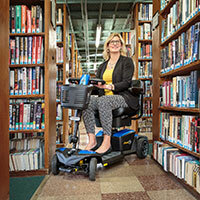 Olivia Milliken is the VP of Partnerships at accessibleGO.com and she can be reached at olivia@accessibleGO.com.